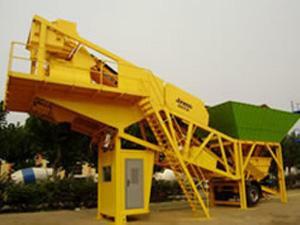 Mobile Concrete Batch PlantThis mobile concrete mixing plant is commonly used in larger than medium-sized mobile engineer construction projects like water and electricity, roads, ports and other construction projects. 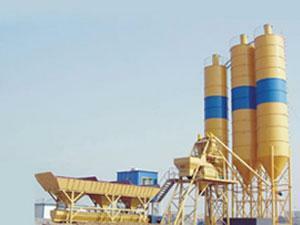 Foundation Free Concrete Batch PlantThis concrete equipment is popularly applicable in larger than the medium-sized building construction, water, electricity, roads and other construction projects, as well as the medium scale precast concrete plant and ready-mix concrete plant. 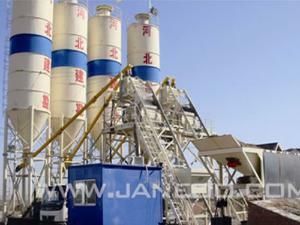 Modular Concrete Batch PlantOur modular concrete batch plant is widely used for building bridges, dams, ports, wharfs and water conservancy facilities. 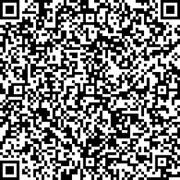 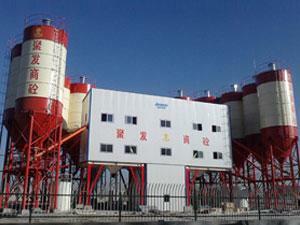 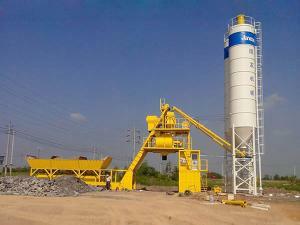 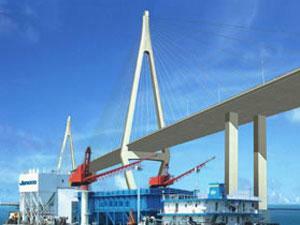 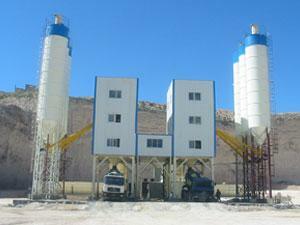 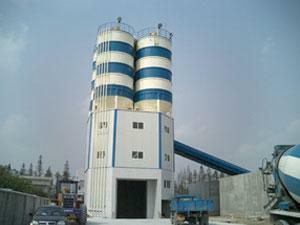 It is also applicable for small and medium-sized manufacturing factories for concrete pre-cast elements. 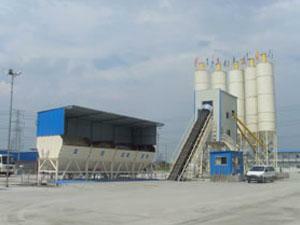 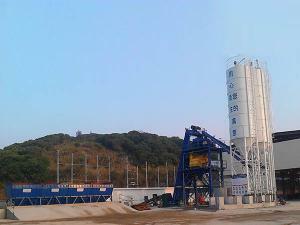 Floating Concrete Batch PlantThis concrete batch plant is specially used on ship and it can be used to mix all kinds of concrete, so it is widely used in the broad waters of concrete construction which is far away from the land.